DiGize™ essential oil blend combines Tarragon, Ginger, Peppermint, Juniper, Lemongrass, Anise, and Patchouli oils for a spicy, exotic aromatic blend. It also contains Fennel essential oil, which people have used for a broad range of purposes since the ancient Egyptians. To enjoy the rich, calming scent of DiGize, diffuse it in your home, office, or car. You can also apply it directly to your chest, wrists, and abdomen to enjoy its scent wherever you go. 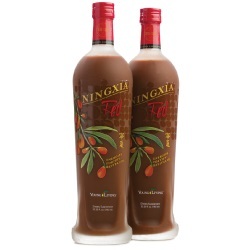 Apply it topically after meals to enjoy the crisp, comforting aroma. Add it to V-6™ Vegetable Oil Complex for a soothing abdominal massage. Use DiGize in your wellness regimen. 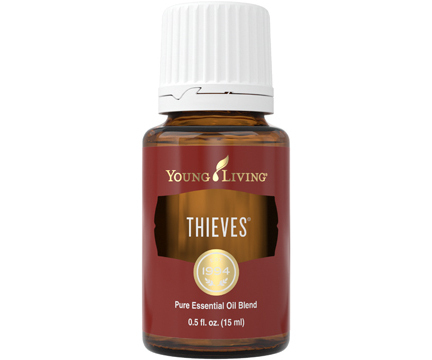 Apply a few drops to your hands and inhale for a refreshing, calming scent. Take off with this grounding blend when heading out on family vacations. 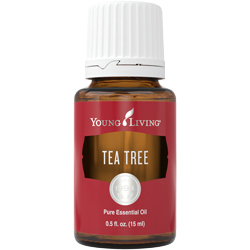 Permeate the family room with this sweet and earthy aroma for a moment of togetherness after dinner. 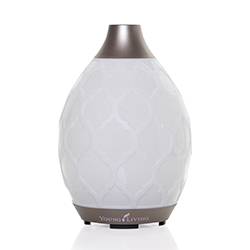 Hit the road with a USB Diffuser and take advantage of this relaxing scent. DiGize essential oil blend has a spicy, exotic scent that is great for diffusing before or after large meals or applying topically to the abdomen for a calming aromatic experience. DiGize is formulated to provide a calming aromatic experience. Tarragon, Ginger, Peppermint, Juniper, Lemongrass, Anise, Patchouli, and Fennel essential oils give this exclusive blend a warm and spicy scent that is both exotic and comforting. The Peppermint in DiGize provides a slightly cool fragrance to the otherwise spicy scent. The complex aroma of DiGize comes from the variety of oils in the blend. Tarragon and Ginger provide the herbaceous and spicy undertones, while Juniper and Patchouli combine for a calming aroma. DiGize essential oil blend joined the Young Living family in 1994.